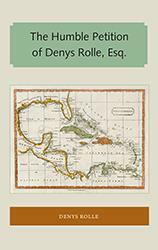 The Humble Petition of Denys Rolle, Esq. 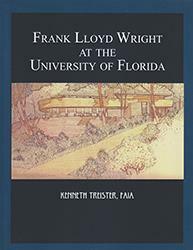 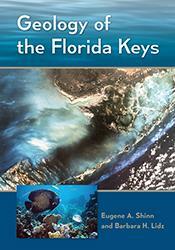 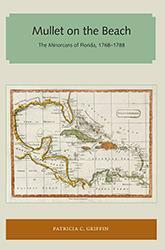 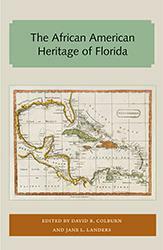 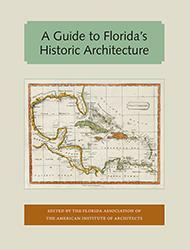 Two world-class geologists draw on their prolific fifty-year careers in this comprehensive guide to the geology and biology of the Florida Keys and Florida Bay. 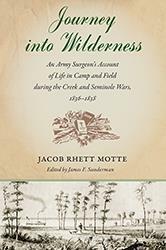 In June, 1836, 24-year-old Jacob Rhett Motte, a Harvard-educated Southern gentleman trained as a surgeon, departed his hometown of Charleston to serve as an Army surgeon in wars against the Creek and Seminole Indians. 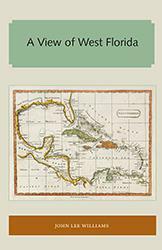 Motte, who had a genuine literary flair, began keeping a journal – “While witnessing the dreadful scenes of Indian warfare, I was also impressed with the conviction that descriptions of horrible massacres, imminent and hair-breadth escapes, bloody battles, and dreadful murders have always been subjects of interest to the human mind,” he later wrote.